The team associated with the Hybrid PGDM at WeSchool comes with years of experience in teaching, along with high-industry exposure. As mentors, they ensure that students are exposed to professional, functional and soft skill training to meet high-level corporate demands. He holds a Master of Arts degree in Economics. He has authored over 28 textbooks on the subject. A panelist on the Board of Studies in Economics, University of Mumbai, he has served as the Chairman of S.P.Mandali – the trust running WeSchool, for nine years. 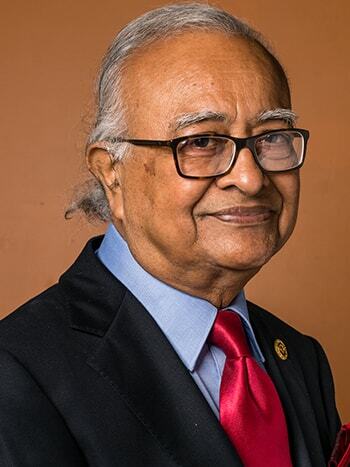 He has also served as the Director of J.N.Tata Endowment for the Higher Education of Indians and as the Principal of R.A.Podar College of Commerce and Economics in Mumbai. Prof. Sahuraja has won numerous prestigious awards, including a ‘Lifetime Achievement Award’ by the International Institute of Education and Management, New Delhi. Prof. Kanu Doshi has over 25 years of academic experience. He teaches Corporate Tax Planning and Financial Management and is a frequent guest speaker on television channels. A Chartered Accountant by qualification, he writes regularly for media publications, has co-authored books, and serves as a Director on the boards of leading companies such as Reliance Capital Asset Management Limited and Edelweiss Capital Asset Management Limited. Dr.Pradeep Pendse’s educational qualifications include B.E., M.M.S. and Ph.D. He has been instrumental in introducing PGDM specializations such as e-Business and Business Design along with the IT vertical course. He has also been at the helm of launching the first edition of a case-based course, The Integrative Manager, now taught as part of most PGDM programs at WeSchool. The first Indian author to write a book on business analysis, ‘Prentice – 2008’, he has been bestowed with the ‘Distinguished Alumnus Award’ by NMIMS. 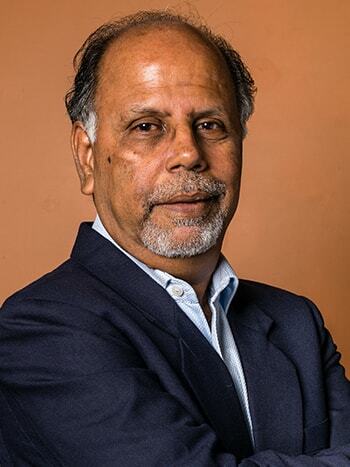 A visiting faculty at several leading B-Schools, including TISS, and on the advisory committee of leading engineering institutes in the country, Dr.Pendse continues to contribute to several professional bodies. 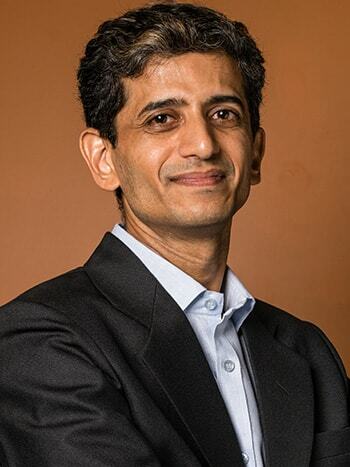 A distinguished name in the industry, he has been on the jury for several awards, most notably the Information Week Magazine’s award for Global CIO and the EDGE awards, the CISCO CIO awards, the Center for Recognitions - CIO awards and Hot Startup awards to name a few. 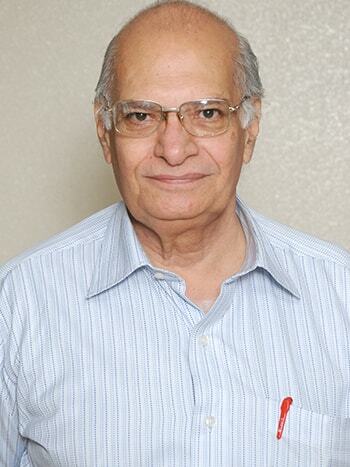 Prof. B. N. Chatterjee holds a Master’s degree in commerce as well as marketing management. He has over 40 years of industry experience, holding senior marketing and sales positions across multiple industries, including FMCG. 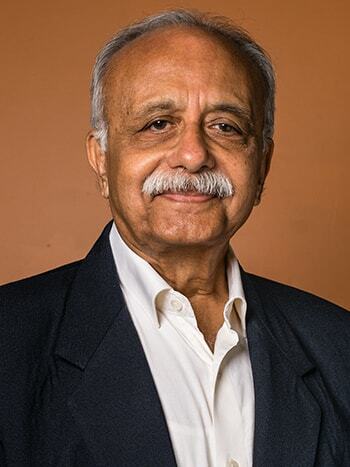 Some of companies he has served include Voltas Ltd. & Balsara Hygiene Products Ltd.
Prof. Vanita Patel holds a Bachelor’s degree in commerce followed by a Master’s in Management Studies degree in Finance. Currently heading the full-time on-campus Executive PGDM Program at WeSchool and teaches key finance subjects. She has been instrumental in redesigning the syllabus of WeSchool’s finance subjects, basing it on IIM Ahmedabad’s syllabus design after attending multiple sessions. Prof. Patel was also a member at the 'Global Colloquium of Participant Centered Learning' (Glocoll) held at Harvard Business School (HBS) in 2013. This participation has further aided her skills in the context of teaching methods, curriculum development, networking with educators around the globe, including the faculty at HBS. 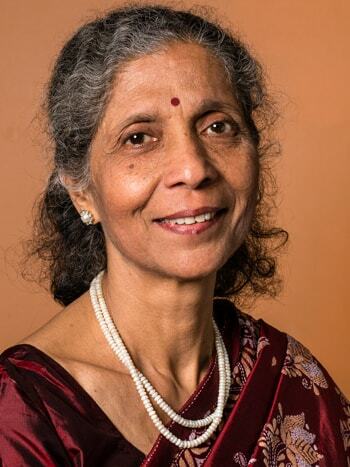 Prof. Malavika Nagarkar holds a Master’s degree in English literature from University of Mumbai and Master’s degree in applied linguistics from University of Essex. She also holds a PGCTE from the Central Institute of English & Foreign Languages, Hyderabad. 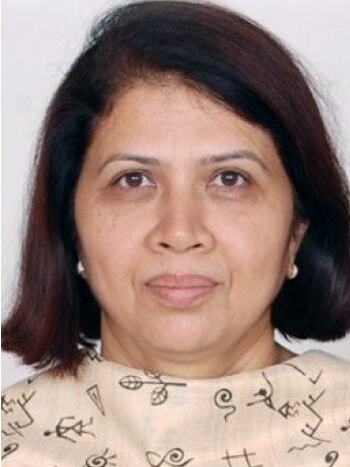 Prof. Nagarkar has more than 25 years to her credit in imparting training on effective communication at various educational institutes and at corporate houses. She has also authored a book on communication skills for the Maharashtra State Board of Technical Education. Prof. Vineet Bhurke is a WeSchool alumnus and has done PG research in horticulture from the Centre For Plant Biotechnology and Molecular Biology (CPBMB) at Kerala Agricultural University. A gold medalist with regards to his graduation degree, he has worked extensively in the rural development sector. His focus areas include youth training, use of modern agricultural methods and biotechnology, and development of low-cost technologies. 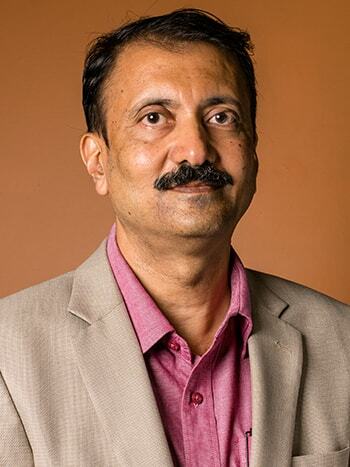 Prof. Bhurke’s professional achievements include development of training facilities for horticulture, green house technology and plant tissue culture. He has also been involved in the research and development of novel nutraceuticals for malnourished children in rural areas. 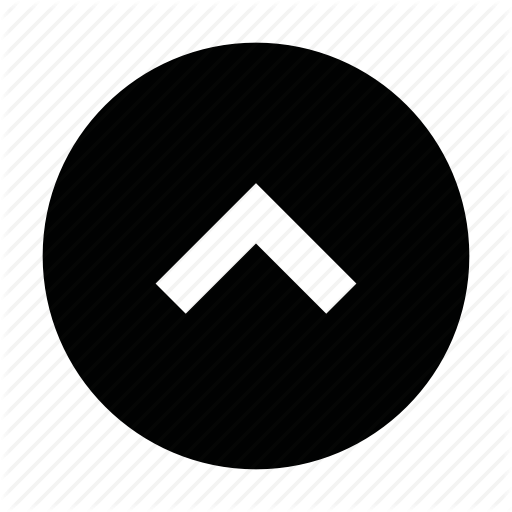 Prof. S. M. Kelkar holds M.C.A. and B.Sc. degrees. He has over 11 years of experience in consulting, teaching and corporate training. His core focus areas include IT for Management & Management Information Systems. 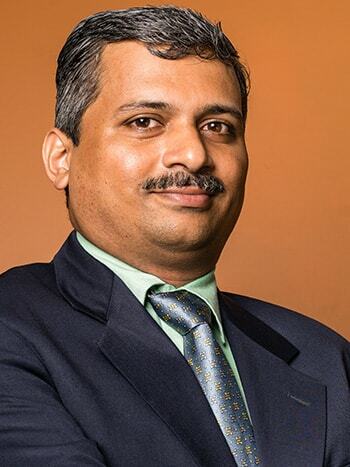 He also heads WeSchool’s IT Infrastructure Management team.